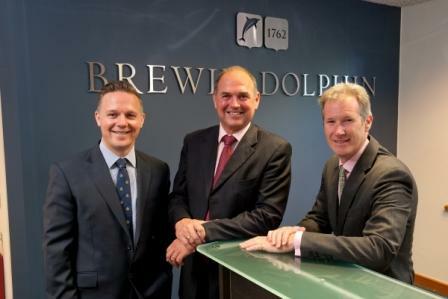 Private client wealth management company, Brewin Dolphin, has announced that it is closing its Truro office. The company is consolidating operations into its premises at Langage Business Park in Plymouth. Divisional directors Darryn Richards and Jonathon Croggon will both join the newly-merged office, which is headed up by Brian James.